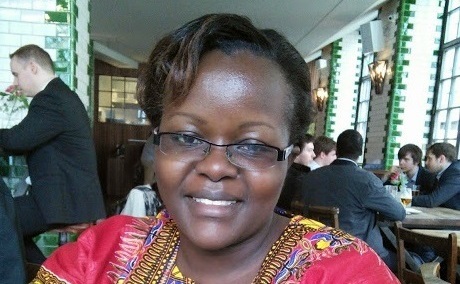 Sylvia is based in Nairobi Kenya, and has been with the foundation since December 2010. She was born into a smallholder Tea Farming community in the highlands of Kenya and has worked in her pervious jobs in the Tea Extension services at her communities local tea factory and later at a Tea growers SACCO (savings and credit cooperative) and has a great deal of understanding on smallholder farming livelihoods. In her role at the foundation Sylvia works closely with Producers Direct producer partners in Africa to manage and deliver programmes that change livelihoods sustainably, as well as monitoring and evaluating all CPF projects in Africa. Sylvia visited Tanzania for a Producers Direct project and discovered, while live on air, that she has radio presenting skills!